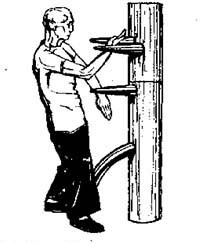 The Dummy - a versatile design, the system of life and knowledge generated of nowhere. 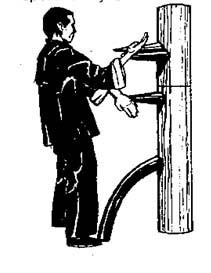 The story of the dummy requires a separate investigation and treatment of the ancient treatises, and primary sources. 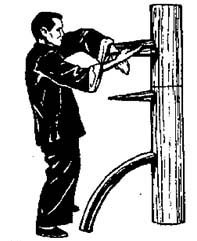 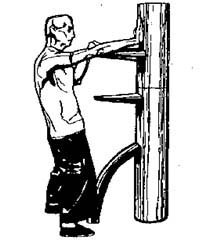 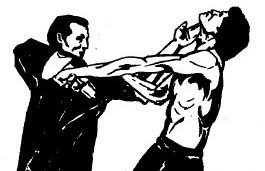 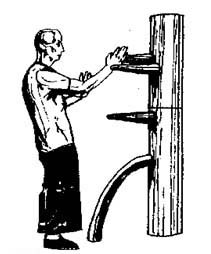 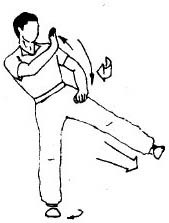 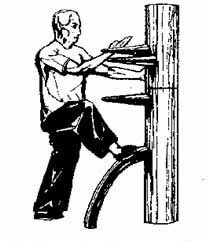 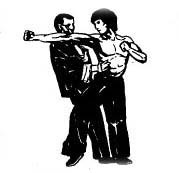 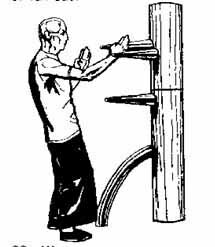 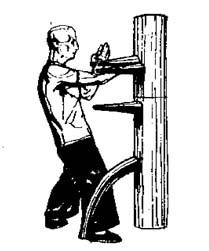 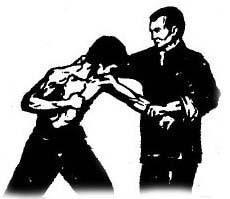 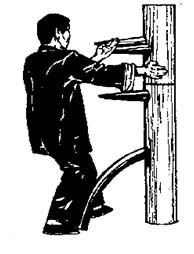 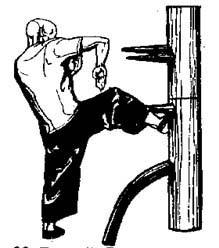 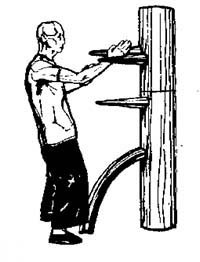 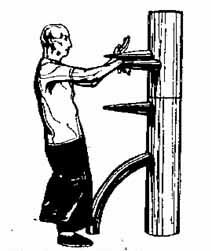 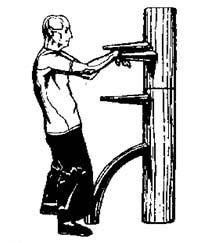 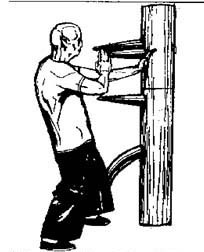 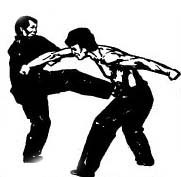 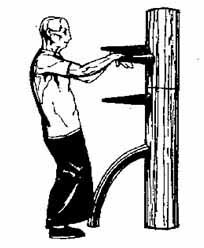 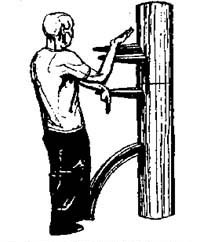 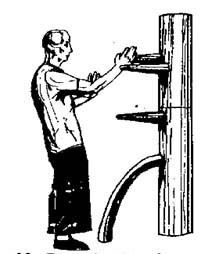 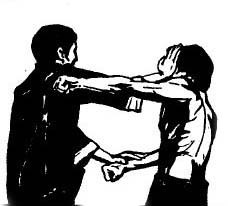 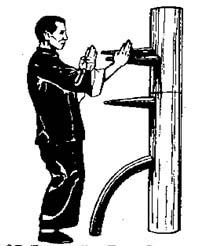 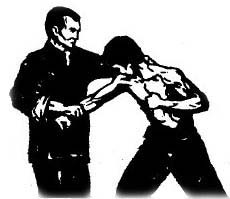 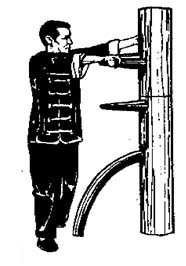 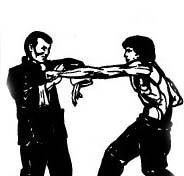 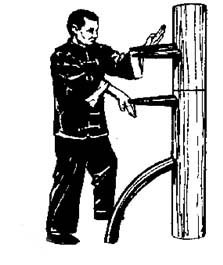 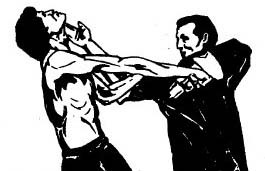 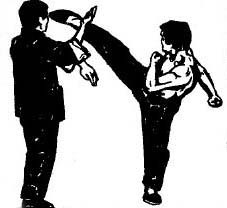 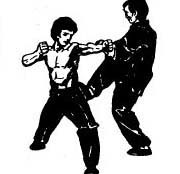 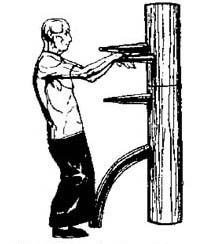 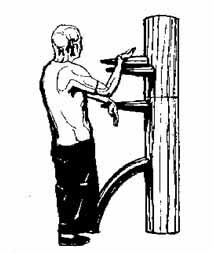 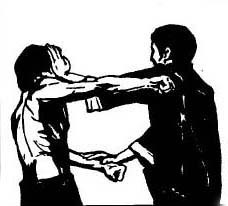 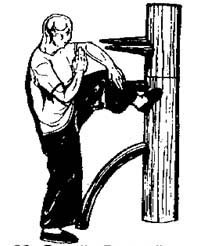 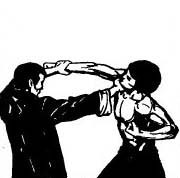 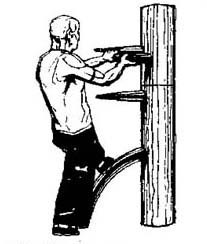 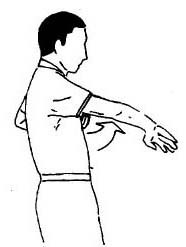 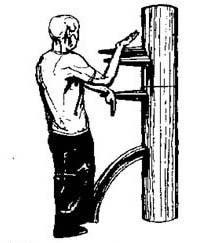 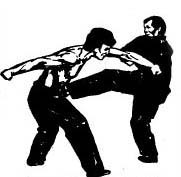 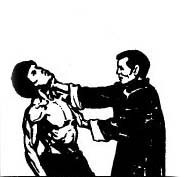 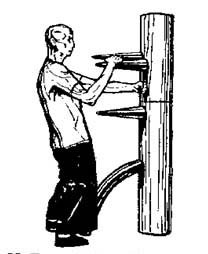 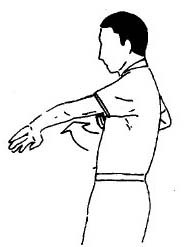 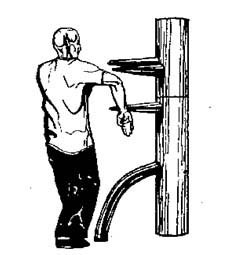 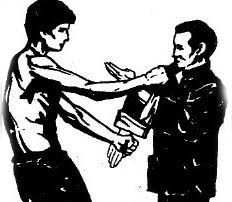 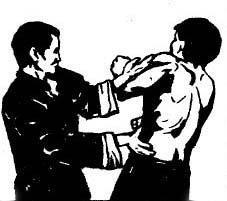 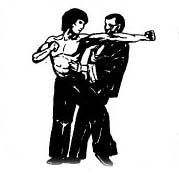 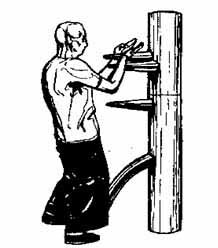 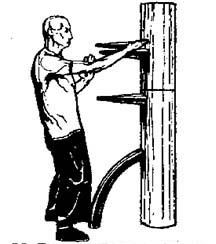 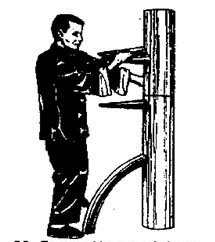 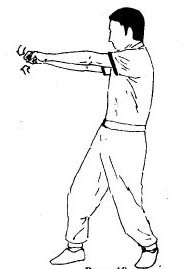 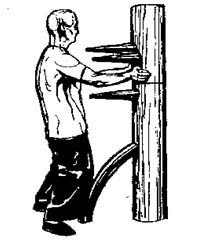 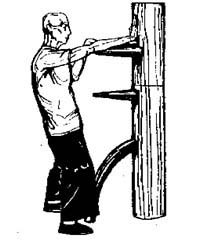 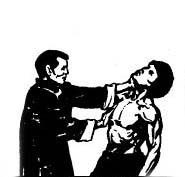 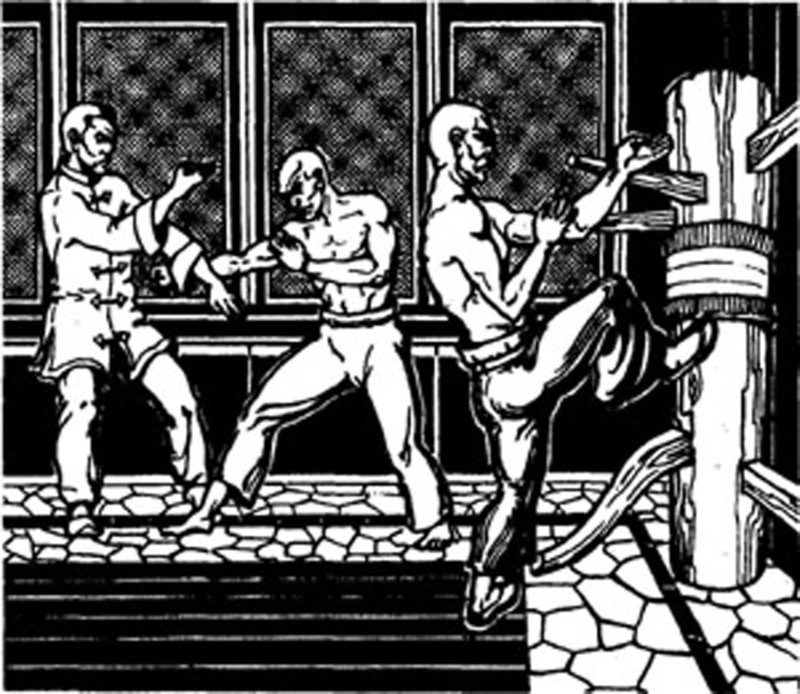 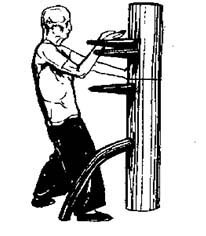 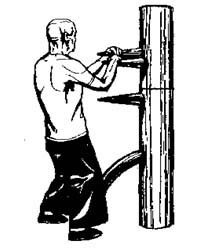 But enough evidence to suggest that the history of a WD the longer of Wing Chun history as an independent style. 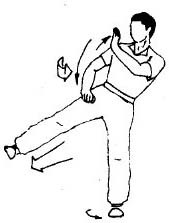 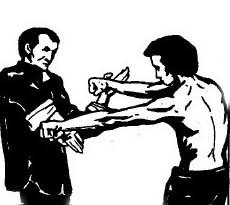 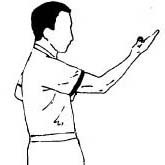 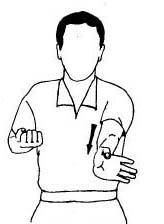 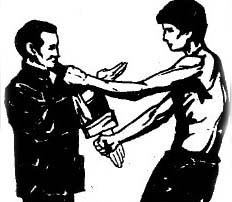 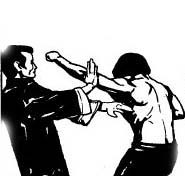 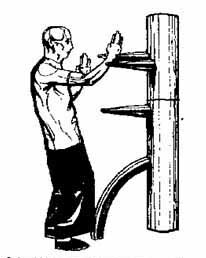 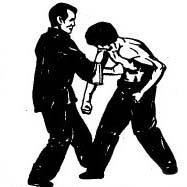 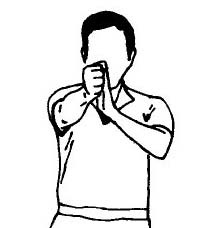 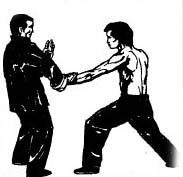 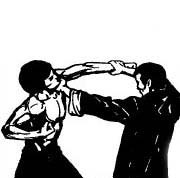 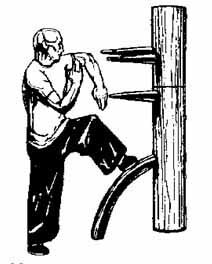 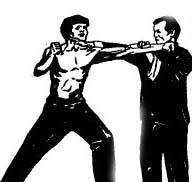 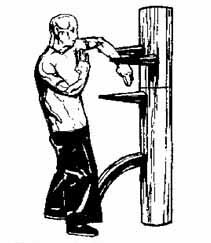 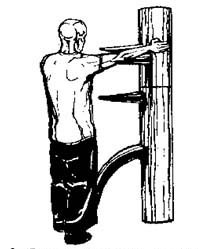 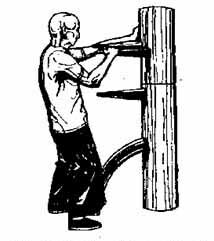 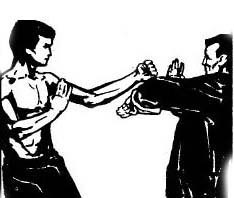 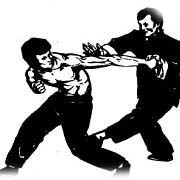 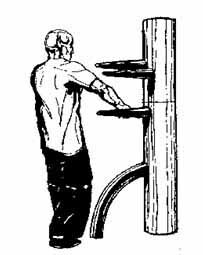 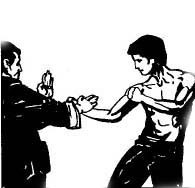 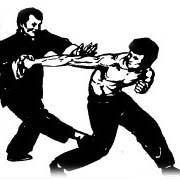 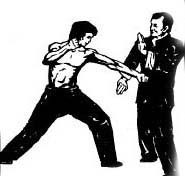 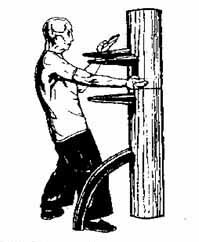 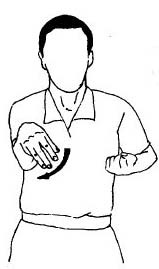 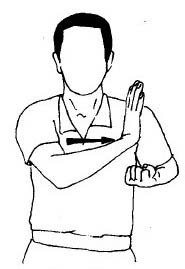 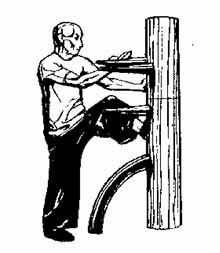 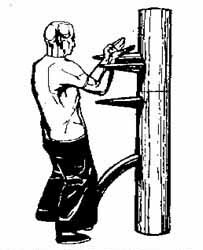 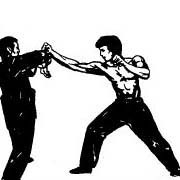 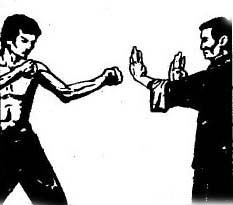 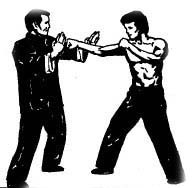 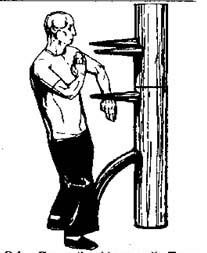 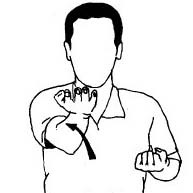 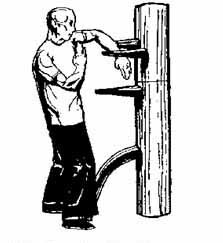 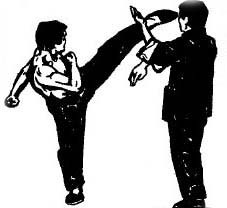 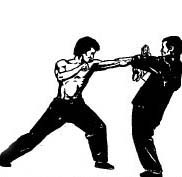 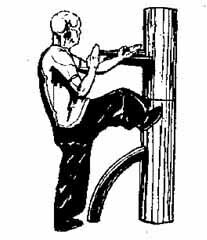 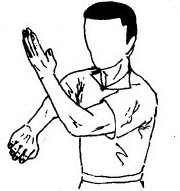 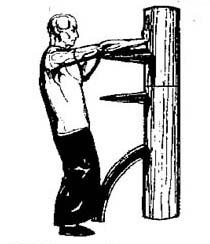 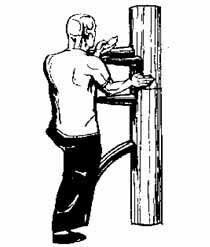 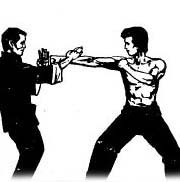 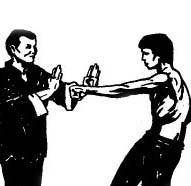 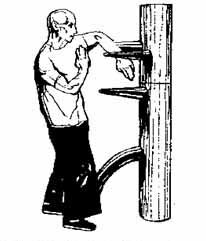 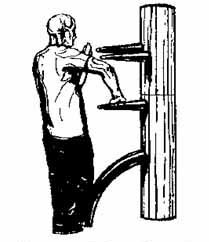 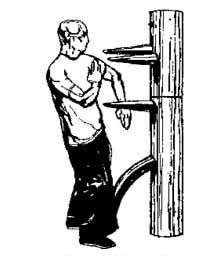 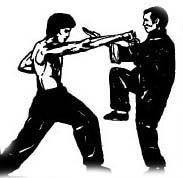 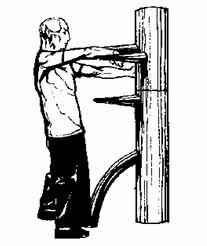 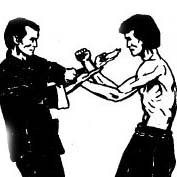 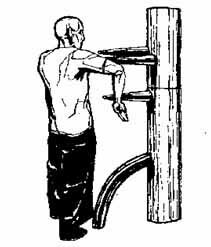 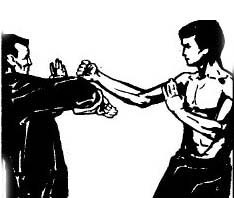 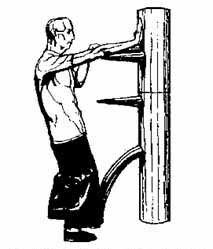 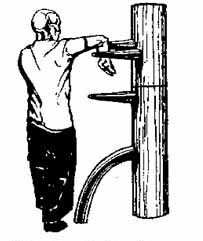 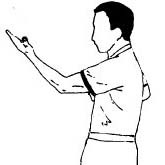 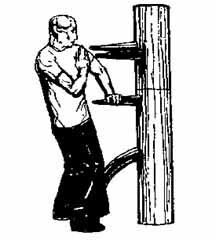 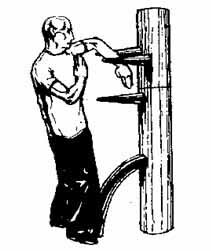 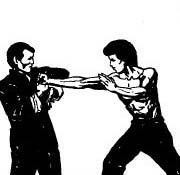 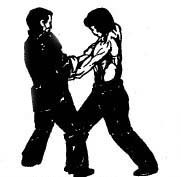 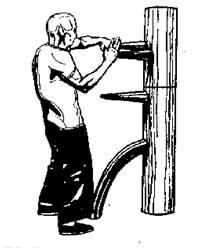 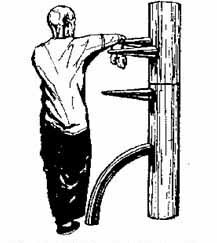 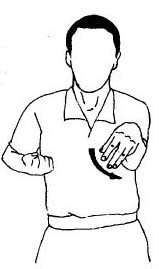 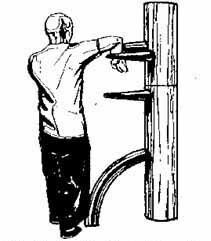 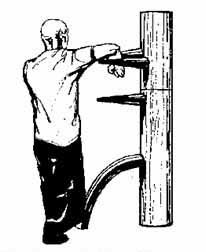 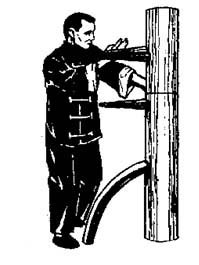 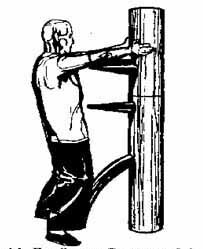 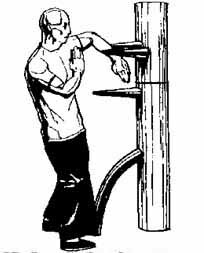 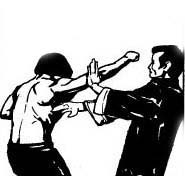 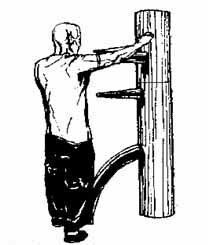 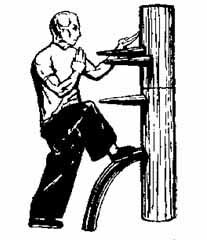 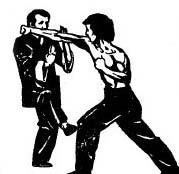 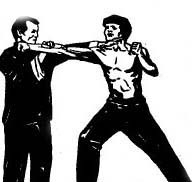 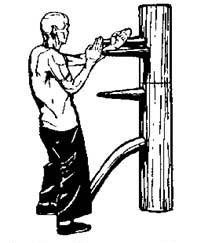 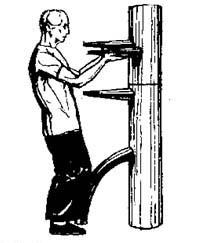 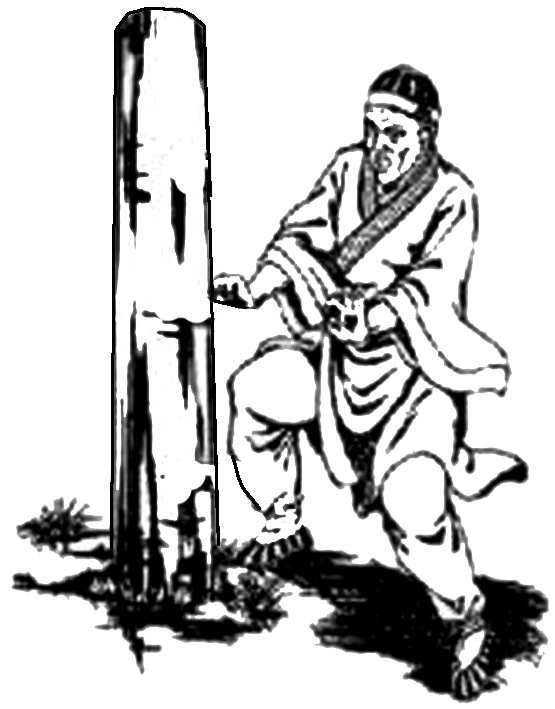 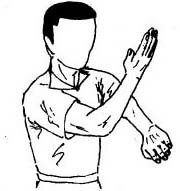 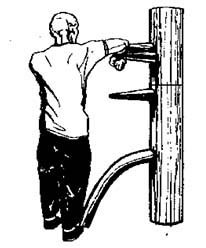 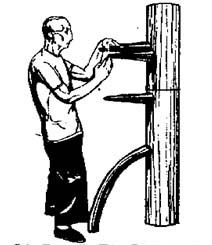 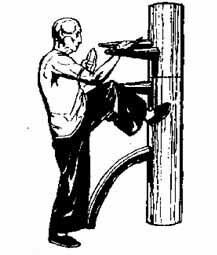 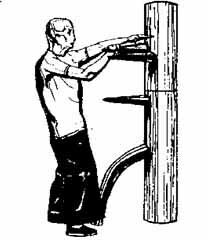 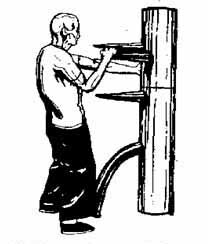 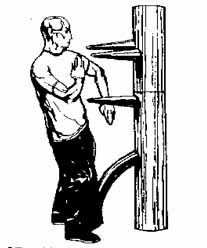 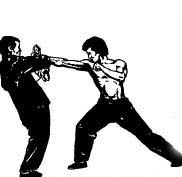 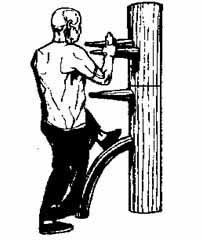 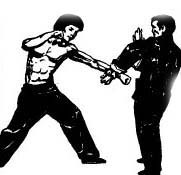 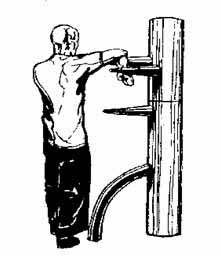 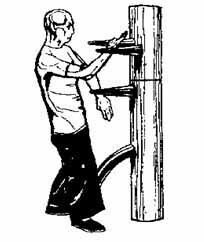 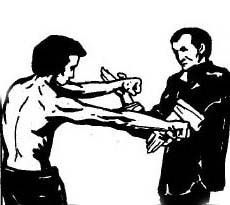 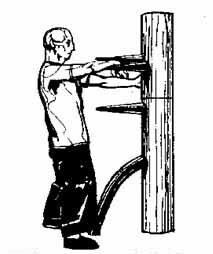 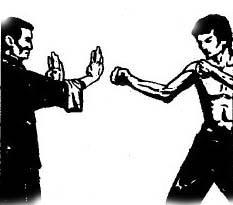 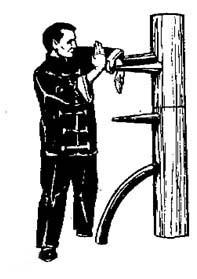 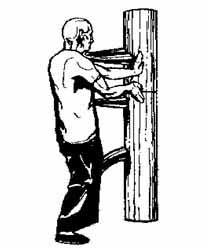 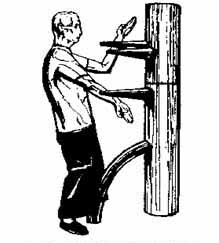 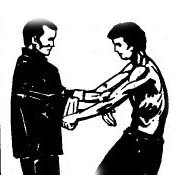 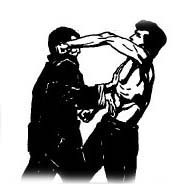 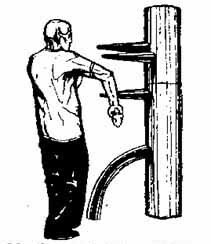 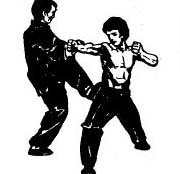 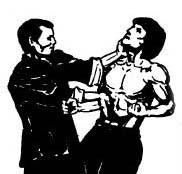 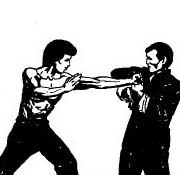 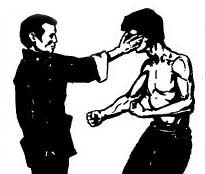 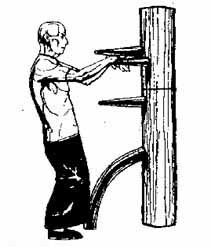 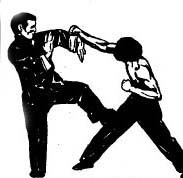 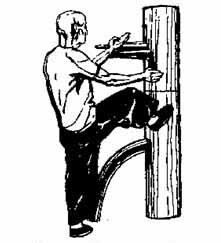 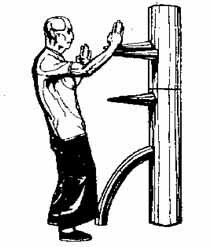 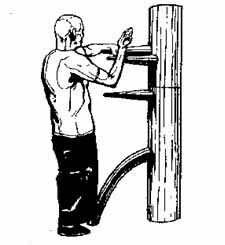 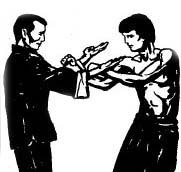 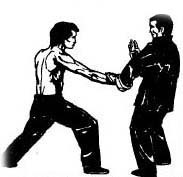 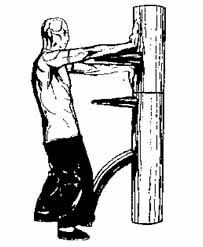 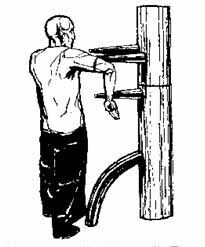 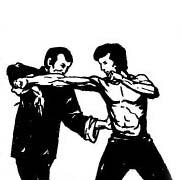 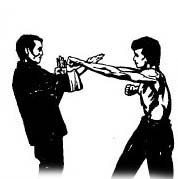 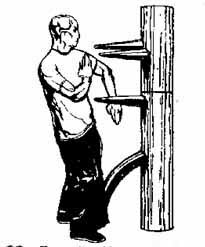 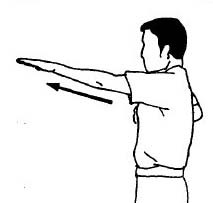 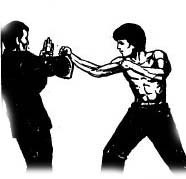 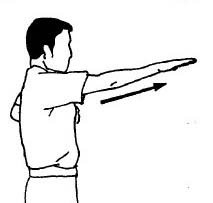 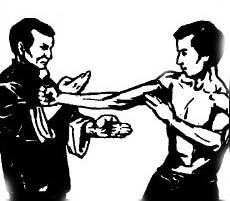 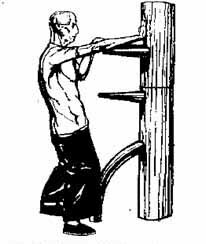 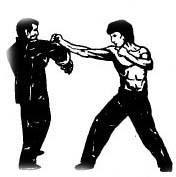 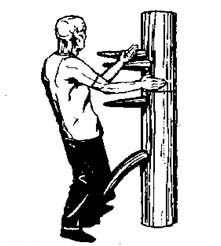 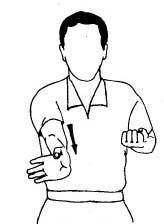 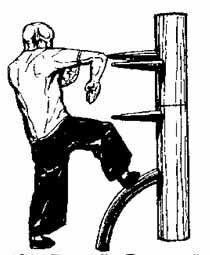 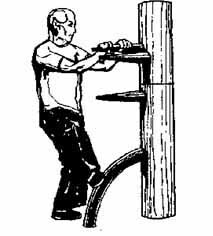 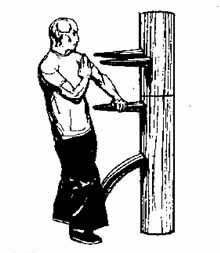 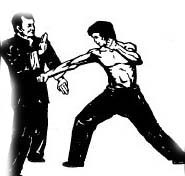 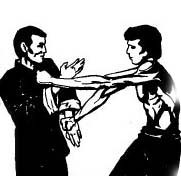 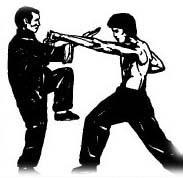 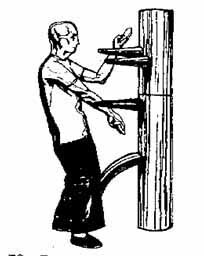 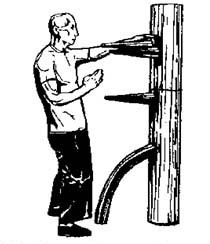 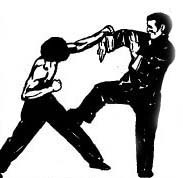 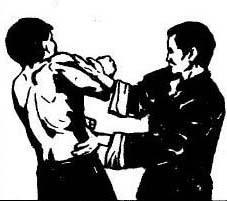 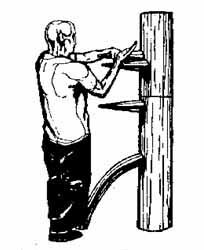 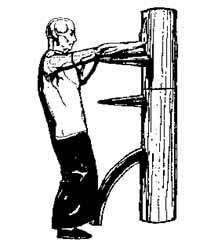 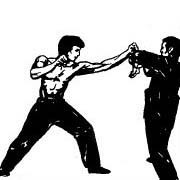 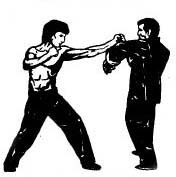 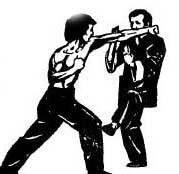 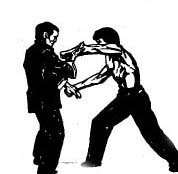 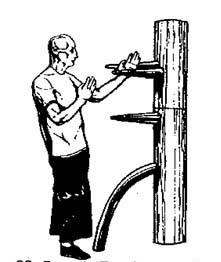 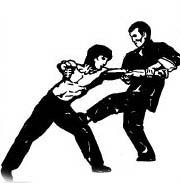 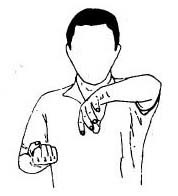 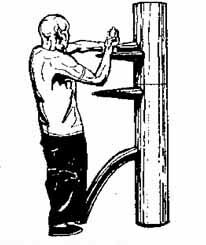 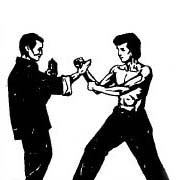 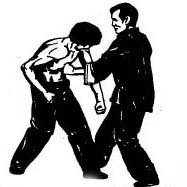 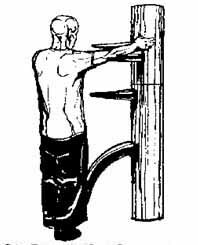 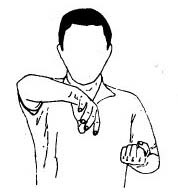 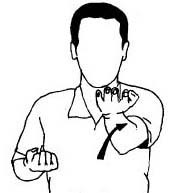 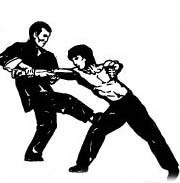 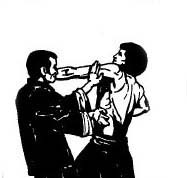 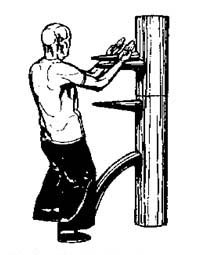 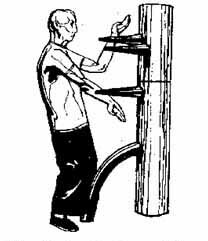 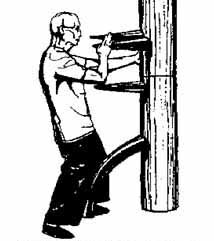 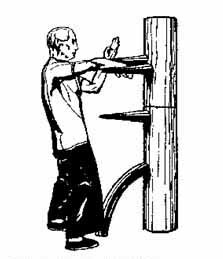 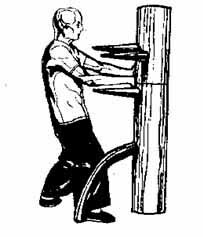 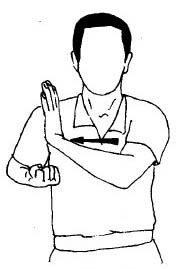 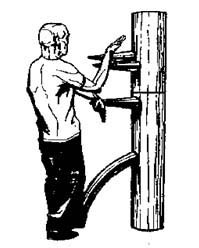 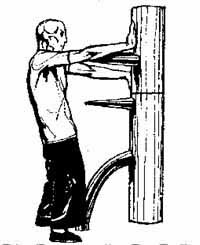 Will there be a dummy to before create a Wing Chun or Wing Chun has appeared before - difficult to resolve the problem, which requires special studies. 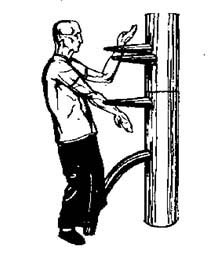 The dummy is useful for anyone practicing martial arts. 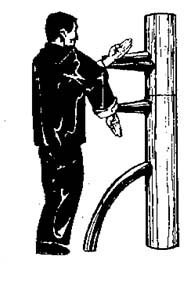 The mere idea of a dummy speaks of excellence. 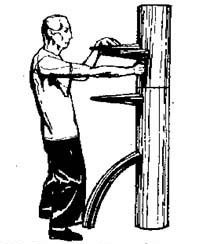 Just one look is striking about the mystery of its origin. 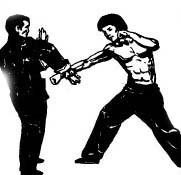 The strength that comes from it is transmitted to everyone.